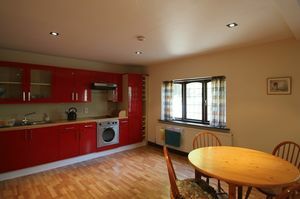 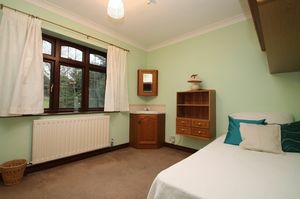 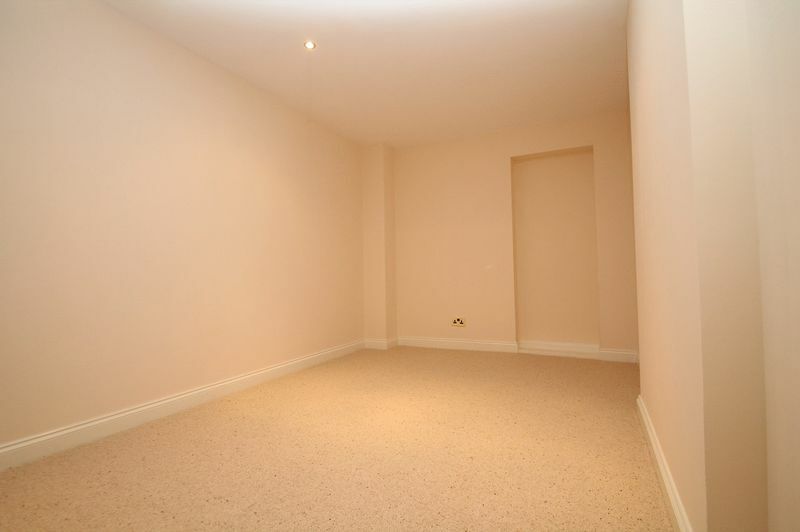 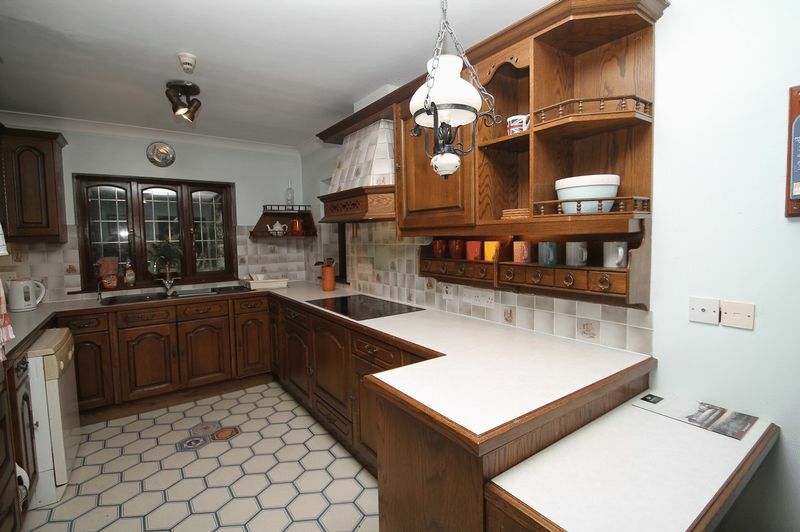 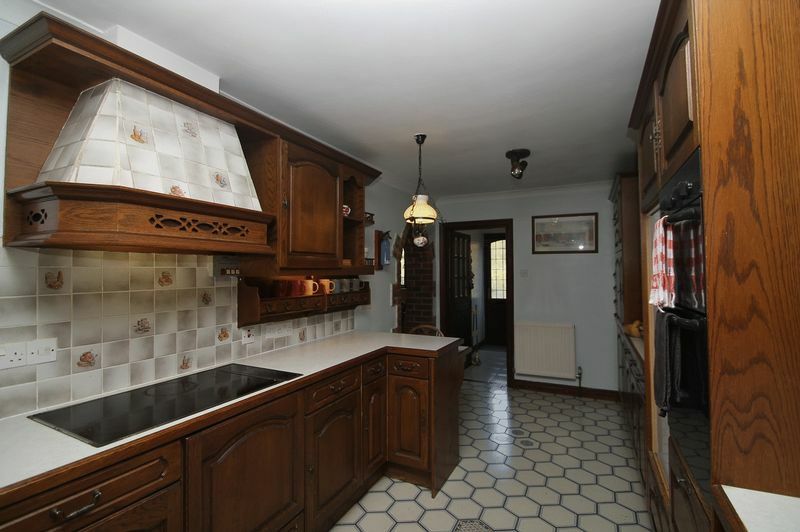 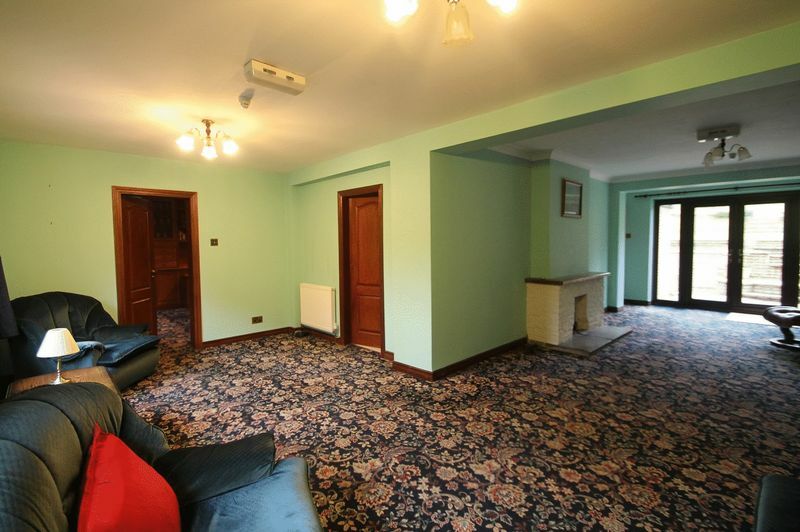 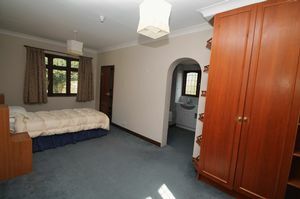 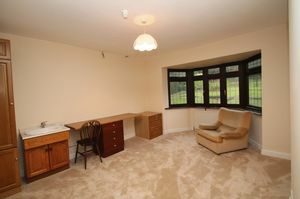 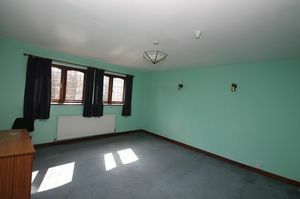 A detached House...Available immediately part-furnished or unfurnished. 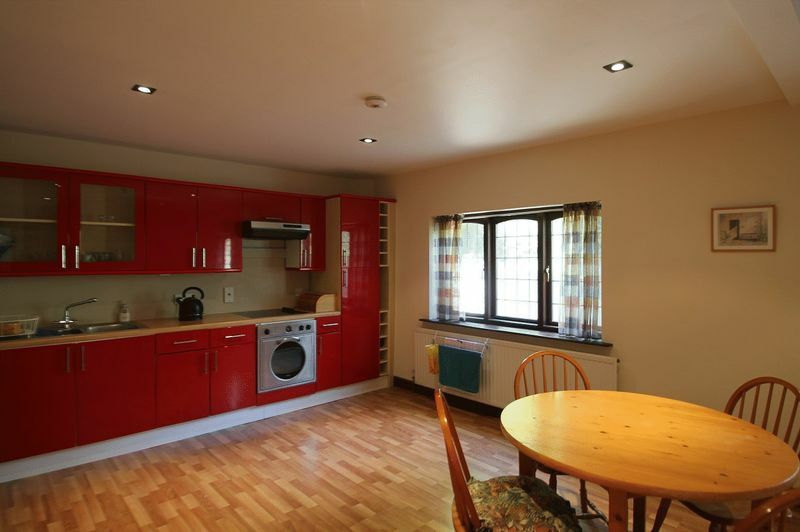 Located within five to ten minutes walk of the town centre and railway station providing easy access for the commuter to London/Birmingham. 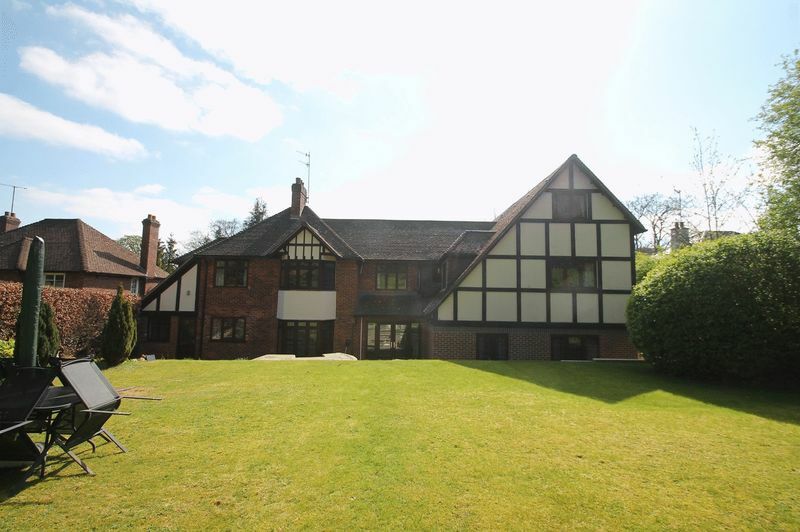 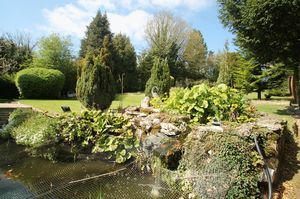 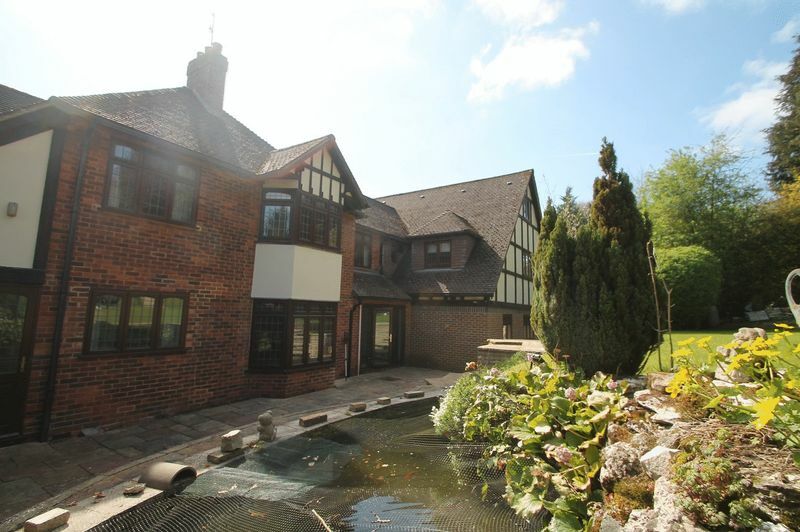 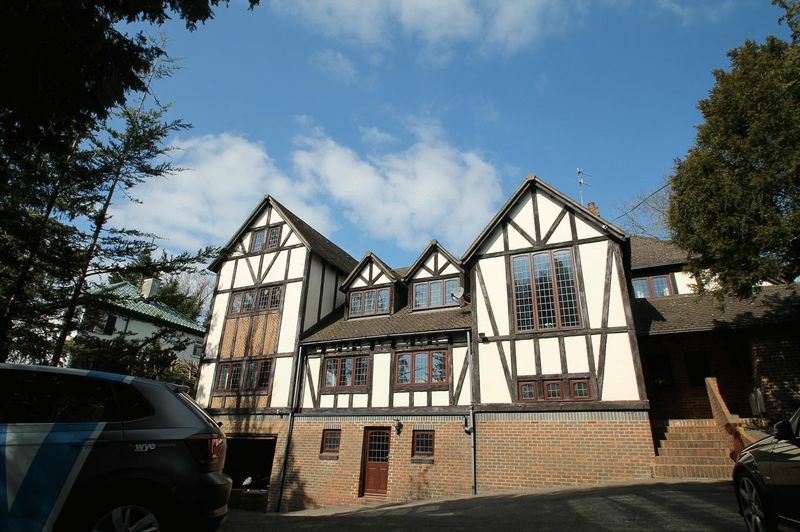 Similarly, the property is located just 5 minutes drive from the M40 motorway ;is within catchment area of all the towns Grammar Schools, two of which are within walking distance. 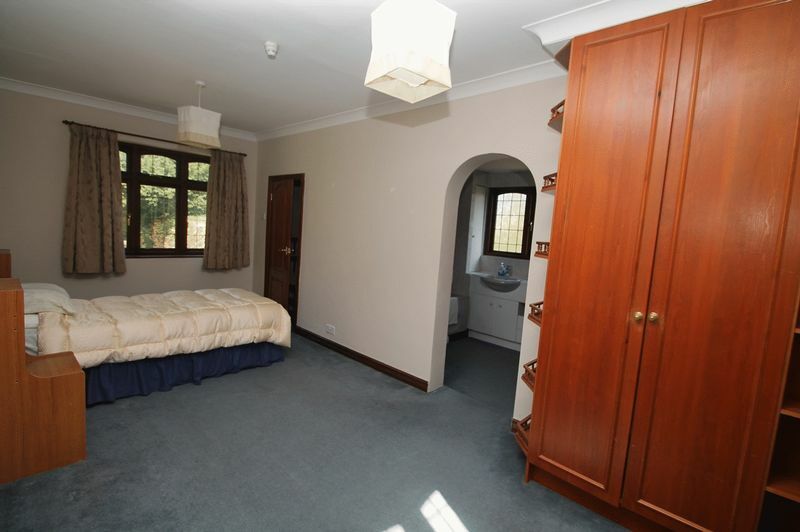 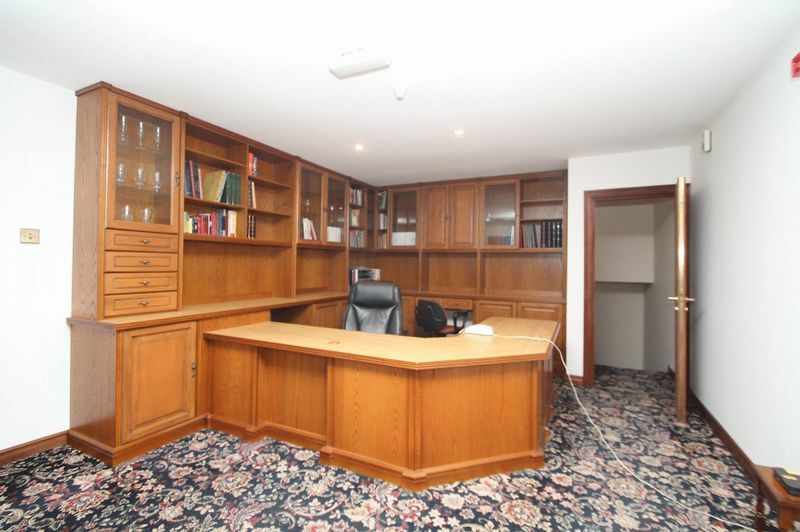 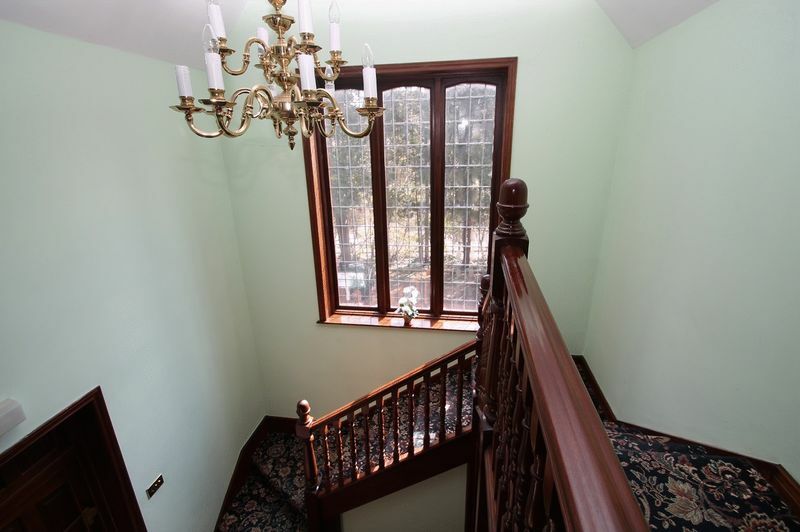 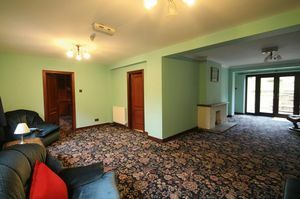 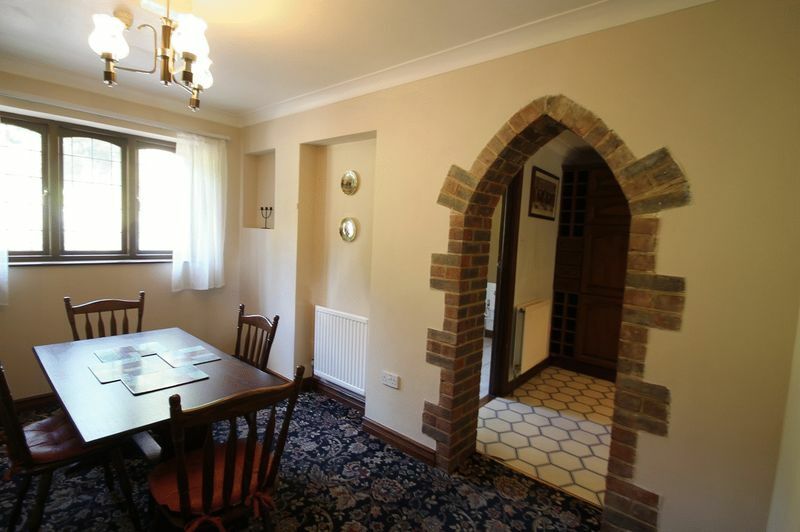 The property briefly comprises large entrance hallway; five Reception rooms; two kitchens; downstairs WC; an office room, seven good size bedrooms (three with en suite), two family bathrooms. Further benefits from a double garage and driveway parking for five cars, stunning rear gardens.